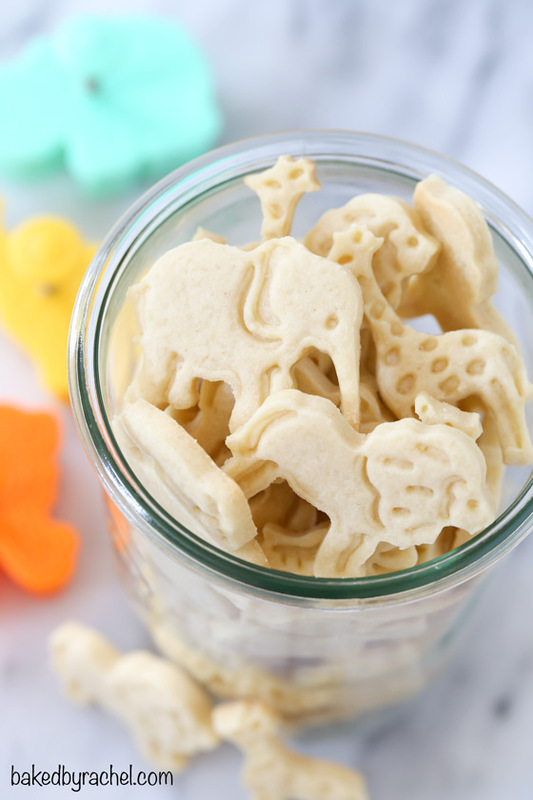 Soft shortbread animal cracker cookies. 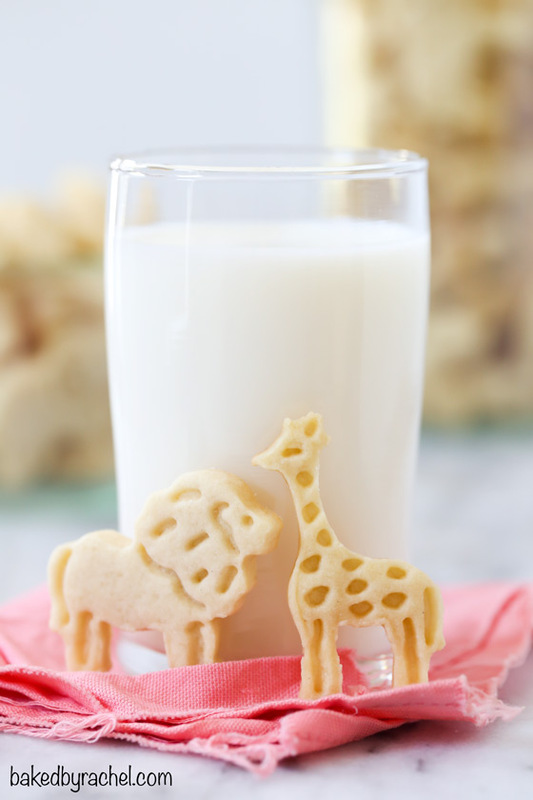 Your favorite zoo crackers turned into a fun homemade treat! In case you missed it… yesterday was the New Hampshire primaries. And, I imagine that this is going to sound weird to a lot of people, but I think I enjoy election days more than Christmas. Don’t get me wrong, I love giving gifts and watching the excitement on everyone’s faces… not so much the mess of shredded paper and packages everywhere. Maybe the fact that my dad was a history teacher plays a role in my interest in elections. I even grew up loving School House Rock… but specifically the history clips. I’m pretty sure I didn’t even know the other clips existed until I was much older. I still love those silly short videos. Taking part in an election means you’re part of something big. You’re making your voice heard. You’re doing something that people fought for the right to do. And, it’s also something that many people around the world still can’t do. It’s special. It’s something not to take for granted. Do you enjoy election days too? Okay. I’m obsessed with cute plunger cookie cutters. They’re seriously SO much fun. Ever since I used them for my gingerbread cookie post, I’ve wanted to buy them all! 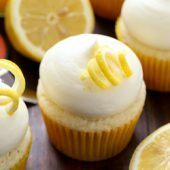 It’s a simple way to change up an ordinary recipe. A cookie with a face or detail is way more intriguing and appealing than an average looking one… right? 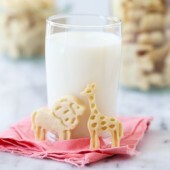 I’ve loved animal crackers for ages. Who doesn’t? They’re a kid and adult favorite. They give you an excuse to play with your food. The lion fights the zebra or tiger. The elephants run around. You know you’ve done it. 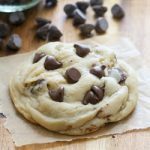 This simple homemade shortbread cookie dough is the perfect base to a cute and flavorful animal cracker-cookie. 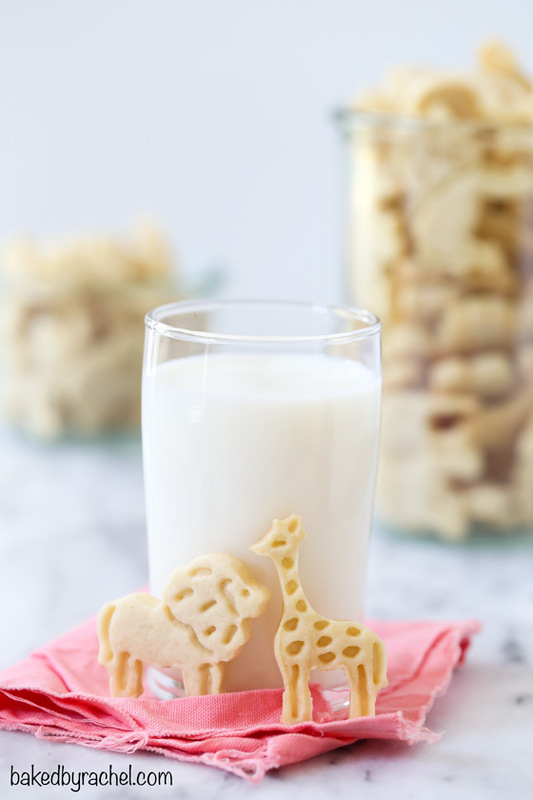 Your favorite zoo crackers turned into an easy homemade treat! 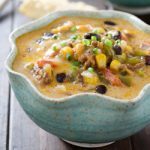 A fun recipe to make and eat together as a family! 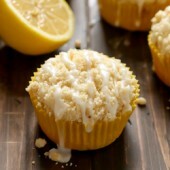 In a large bowl or stand mixer, beat together butter and sugar until light and fluffy. Mix in egg and vanilla. Scrape bowl as needed. Mix in salt and baking powder. Add flour in small batches until fully incorporated. 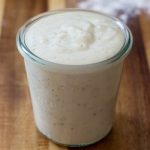 Divide dough into 2 or 3 sections. Shape into discs and wrap in plastic. Chill for at least 2 hours. On a lightly floured silicone counter mat or work station, roll out dough to 1/4-inch thick. Cut out desired shapes, transferring to prepared baking sheet. Freeze tray for 15-20 minutes. Return dough to the refrigerator to chill until ready to reroll. 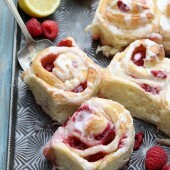 Dough rolls and cuts best when it has a chill to it. 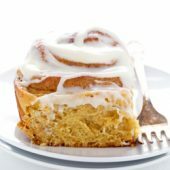 If it gets too soft, return to the refrigerator for at least 20 minutes. 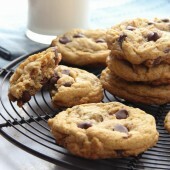 Bake cookies at 350°F for 10 minutes, longer for larger cookies. Rest on pan for 2 minutes before transferring to a wire rack to cool completely. 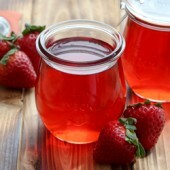 Recipe yield will vary depending on cookie cutters used. These are SO adorable. And yes, I enjoy election days too. I guess this means I’m a real adult now. ;) Ha! These are the cutest! Where did you get the cookie cutters? I like elections too. (I could live without the negative slamming between the candidates and the nasty comments on social media) but I don’t take for granted that there are those who don”t have this opportunity. 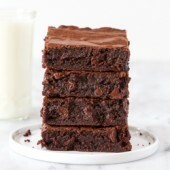 I’ve linked to the cookie cutters at the bottom of the post, just below the recipe. I could totally do without all of the negativity too. Just debate the issues! I love that you celebrate election days–as we ALL should! I love these cookies as well!! Can you tell me how much salt this calls for? I’m guessing 1/2 teaspoon?